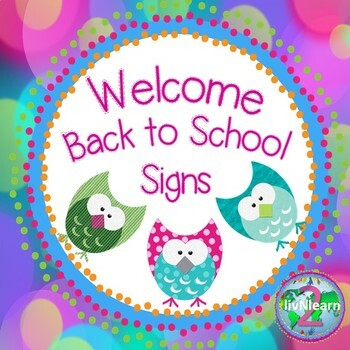 You love this Editable Welcome Back Signs Freebie item! Enjoy these Welcome Back Signs for your classroom door, including being able to edit them to include your name and room number. There are 10 different designs to choose from. While you're getting these, check out the other terrific products offered by 2livNlearn! 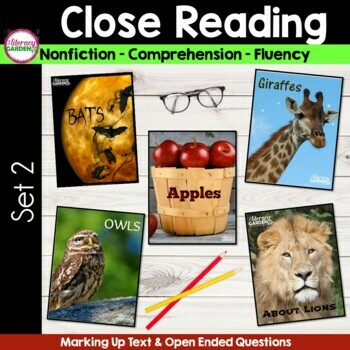 This unit 2 item working on reading and text evidence provides students with opportunities to analyze and annotate different engaging informational texts through guided practice and text-based questions. Reading passages cover high-interest topics, including giraffes, bats, owls, lions, and apples. If your not sure about making a purchase, look at the details for this item at the linked page, as their is a free sample to download. However, I'm confident that you'll find this product to be another great offering from The Literacy Garden! 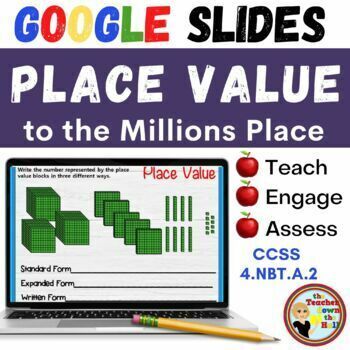 Who doesn't love Google Interactive Slides? Your students will draw lines to match answers, write in the correct answers, and drag buttons to the correct locations! With this product, students will: use models to identify numbers; match standard, written, and expanded form numbers; find the value of different digits; and use mental math and place value to add. Students can then turn in their work electronically by selecting “turn in” after closing their slide presentation. Great for math centers, quiz, extra practice, and even homework! 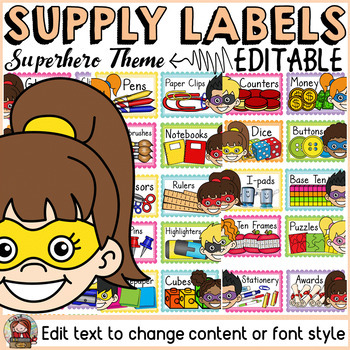 Use these 85 editable labels to label all your school supplies. From stationery to book/notebook shelves, and manipulatives, these labels will do the job. Best of all, these labels come in two different sizes: 3 labels on a portrait-sized page (8.5 in x 11 in) (27 labels) OR 6 labels on a portrait-sized page (8.5 in x 11 in) (28 labels). Also included are 30 editable labels; all you have to do is type in text box to edit content. A must have for a heroic new year! 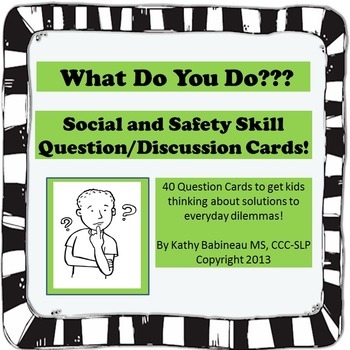 Encourage your students to think of logical, appropriate solutions to everyday social and safety situations! Use one or two a day as part of a whole class morning meeting discussion or use multiple cards in short discussions or in a game format! There are no specific "right" answers to these questions. Encourage your students to think about how to solve everyday issues and justify their responses. This set contains 40 question cards and an optional board game for optimal student engagement.